Simple Homemade Alfredo Sauce | My Crazy Blessed Life! I love Italian food! It is my major weakness… especially fettuccine alfredo. It’s hard to resist that pasta smothered with creamy cheesy garlicky goodness. 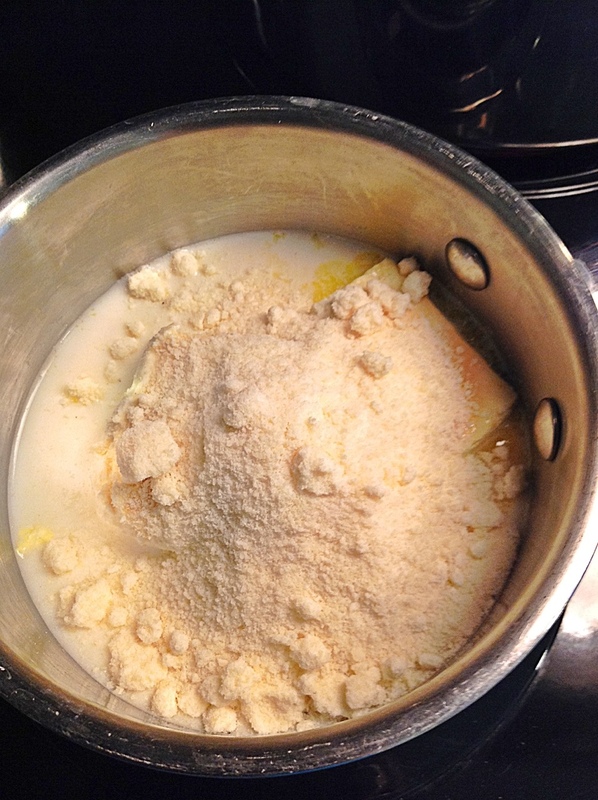 Most recipes are fairly complicated and long for homemade alfredo sauce. So I made it at home rarely, if ever. Then I made up my own recipe that was quick and easy, yet really yummy too. *note – this makes about four adult servings, double as needed for more. 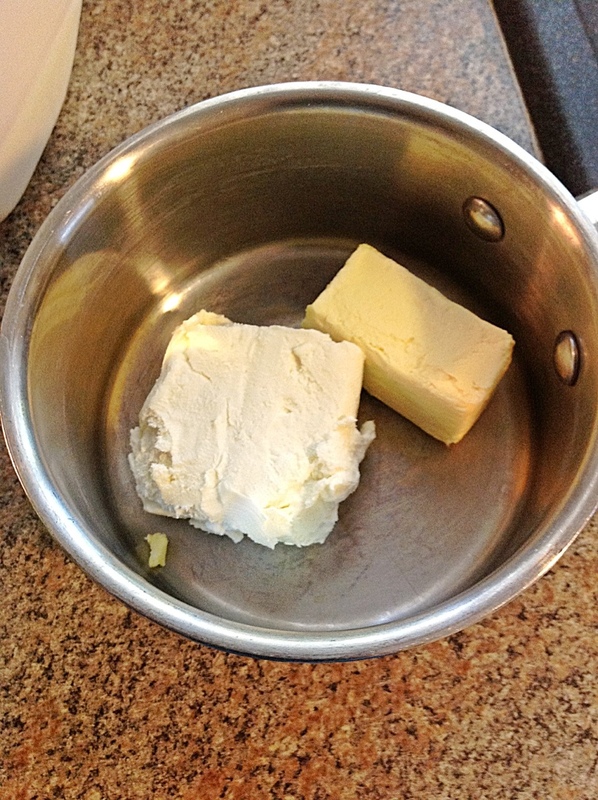 First, put the cream cheese and butter in a small saucepan. Then add the garlic and the milk. Next add the Parmesan, the salt and the pepper. Then put on the stove over medium heat. Stirring it with a whisk as the cream cheese and the butter melt. Once it begins to boil whisk constantly so it doesn’t burn and turn down the heat after about 2-3 min to med/low heat. Let it cook for about 5-7 min more while whisking, until it is a little thicker but not quite the thickness you want your sauce to be. It will thicken as it cools down. If it is too thick on the stove it will be very thick and chunky off the stove. We don’t always have fettuccine noodles at home and use whatever pasta we have on hand. Last night all I had was elbow noodles, so we had elbow noodles with alfredo sauce! You make the best alfredo sauce! Wish I was there. Actually, you can melt the butter only (first step) and add cut up chicken breasts or shrimp and cook until the meat is done through and then add the other ingredients as listed. I have a similiar recipe and it is SO yummy. This was simply AMAZING!!!! Also easy, and I had everything on hand. Thanks for the awesome recipe! Looks good! I always use hot dog buns too! It seems like we always have leftover buns! I think I’m going to make alfredo tonight! Hot dog or hamburger buns work great for garlic bread as well as garlic cheese bread. It has a nice chewy texture! Hot dog and hamburger buns are my favorite for toast! I have used this recipe for couple of years know and agreed it is the best. Add a pinch of nutmeg and it is even better. I have been using this recipe for about 10 years and love it! I use the shredded parm in the bag instead of the grated from the can because it melts better but delicious either way! I made a variation of this which was just as good! I saw this on pinterest today and immediately jumped up to make it for our lunch. It was amazing. I grated fresh parmasean, bumping it up to 1 cup. It made enough for me and three kids. My middle kid had 2 big servings! I had sauted portabella mushrooms with mine and it was amazing. My recipe for Alfredo sauce has the exact same ingredients, although I don’t tend to measure. 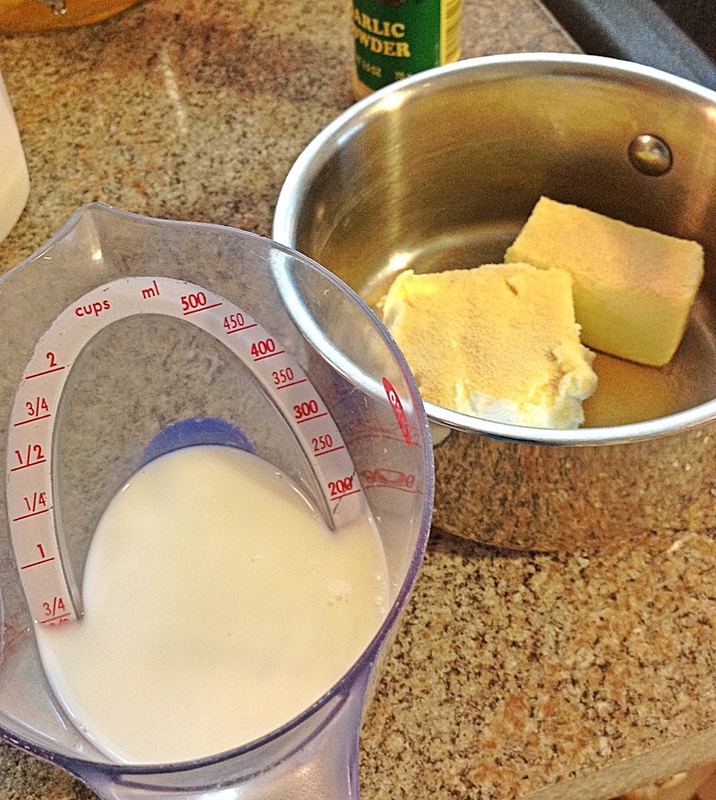 I orinally started using half and half with this recipe, but have found that you can use almost any milk. I’ve also used 1%. This is delicious and easy and you will receive lots of compliments. This is absolutely amazing!! I’ll never buy jar Alfredo again! I’ve done out once following the recipe and tonight I’m doing it again but adding pesto at the end. I also am out of milk but had cream left over from the holidays so I used that instead. Extra fattening that way but should be amazing!! Thank you for posting this! I do the same with left over hot dog buns, as well with sandwich rolls and sliced bread. my husband gives me a confused look but chows them down. Too funny. Made this tonight for dinner. Hands down this is the Alfredo should sauce I’ve every ever had. It’s a MOUTHGASM!!! So easy to make. We will definitely be making this again. OMG!!!!! made this last night for supper, Loved it!! Will be making again and again! The green beans look pretty good too ! This was delicious!! And so quick & easy. Thank you so much for a great alfredo recipe that is made with ingredients I always have in my fridge. My fiance approves too, he said “This is so good, I wanna just drink it!” It was a perfect supper after coming home from ice fishing! I have always wanted to make an alfredo sauce but thought it was too difficult. I tried your recipe today and it was absolutely fabulous! My kids said i made the best alfredo sauce. 😉 Thank you! So I made this yesterday for dinner and I quadrupled the recipe cause I know my family they will not just eat one serving. This was amazing, i added chicken and tomatoes to the sauce. Brilliant and I don’t think I will be allowed to buy store bought anytime soon. I had enough leftover to make an Alfredo type mac and cheese. Even better the next day. This is good and very easy. A bit too much garlic for us. Does it have to be fresh shredded parmesan cheese or will the powdered work? Anyone tried adding spinach??? I am making this tonight and think I will add some chicken and spinach!!! I make one similar to this! Normally, I use full fat “everything”. I am going to try the low-fat cream cheese and skim milk tonight. Love the pic with the hot dog bun! We do the same thing at our house if there’s no garlic bread in the freezer. It doesn’t have to look fancy to taste yummy! I found this on pinterest and made it tonight with shrimp. My (very picky) husband kept saying MmmM between each bite while the kids were slurping away. Very happy and full family..thanks for sharing! I found this recipe on pinterest and I am no longer allowed to buy the jar stuff or make it any other way. I have tried making alfredo sauce in the past but it always calls for expensive heavy whipping cream and no matter what I do, I can’t seem to get it to turn out right. It always turns out grainy and separates. Your recipe is most cost effective (a block of cream cheese is half the price of a quart of cream) and always turns out velvety smooth and delicious! I pinned this awhile back and being as fettucine alfredo has been requested for dinner tonight, i’m going to give this a try. I want broccoli and chicken, husband and oldest son want shrimp, younger son wants chicken and daughter will only want pasta and sauce most likely, so I think I’m going to do an alfredo bar – mix and match and make your own 🙂 This recipe will be perfect!! We only have 1% milk on hand…it’s between skim and 2%. Will this work as well? Does this freeze well? Have you tried? Just made this and my husband says it is not only the best alfredo he’s ever had, but the best Italian he’s ever had! Thank you! Was wondering how much pasta you used? We were gonna use penne tonight. I always use enough for four people. Have you ever tried making this in a crock pot? I made it and loved it – and my office has an Italian themed lucnch tomorrow and I wanted to make it but wasn’t sure if it would cook right?! Nope but if it works let me know! I suspect it might burn in a crockpot. 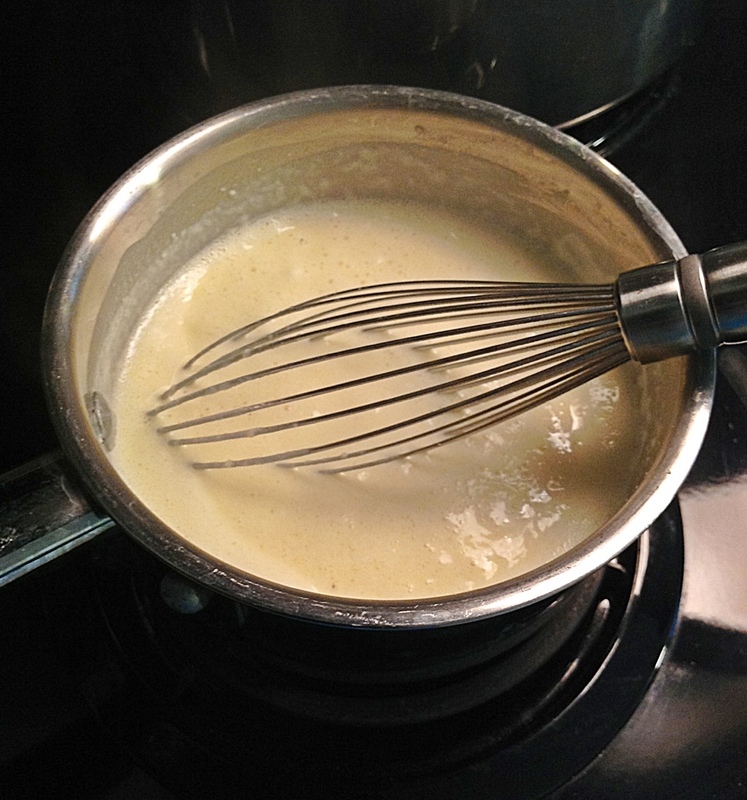 Alfredo sauce is kind of delicate and if its heated too much, tends to separate. I wanted to make chicken Parmesan and fettuccine Alfredo for dinner tonight but didn’t have any Alfredo sauce. It’s very nasty out tonight, rainy and cold, and I didn’t want to go to the store to get the sauce so I searched simple Alfredo sauce on Pinterest and this recipe was returned in the results. It is simply delicious and I had everything on hand. I added about double the milk because I like mine a little thinner. Delish. I may never buy jar or box Alfredo again! Thanks so much for sharing! thanks for the quick and easy recipe! I was in a bind tonight, and short on my store bought Alfredo sauce! All things work out for the best though. Now, I never have to use store bought again! What’s the calorie count per serving? 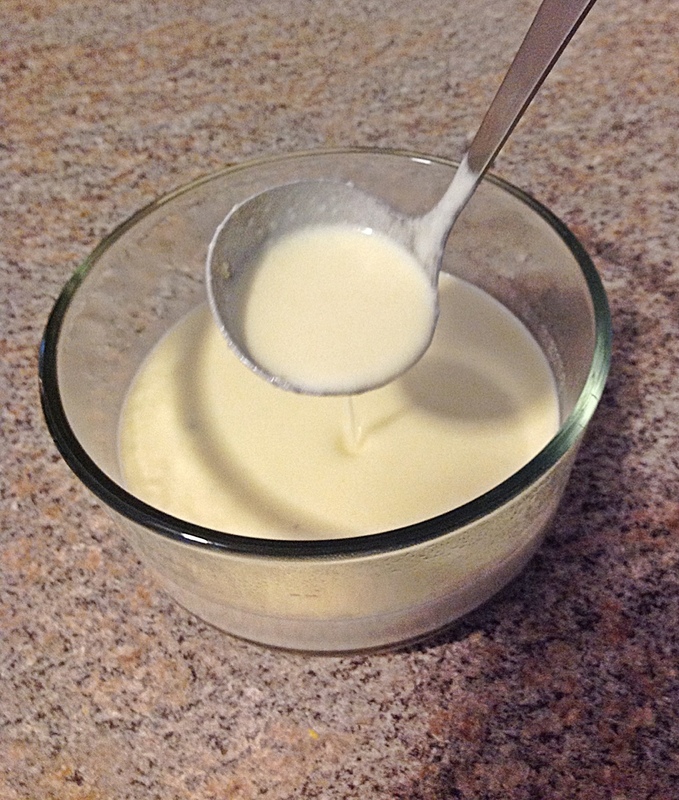 This is the alfredo sauce recipe I use. Its perfect. Yummy and so simple! I just tried this tonight & it was delicious and easy!!! Thank you so much for sharing your recipe!!! God bless!!! The recipe is very easy for me, thanks. 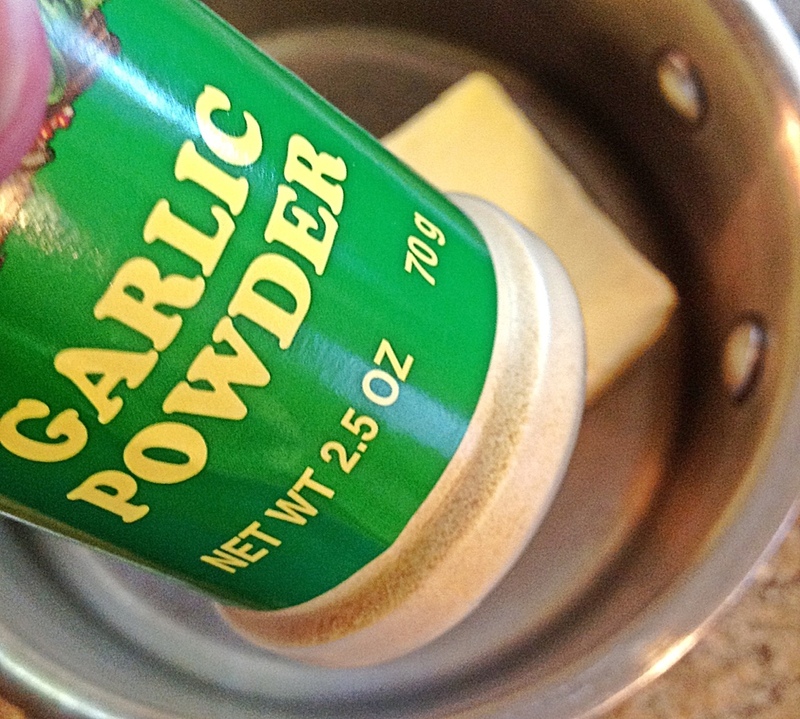 I have been using a similar recipe for several years and it is the best! Very forgiving if you don’t have the exact ingredients or the exact amounts. I made enough for my son’s graduation party recently (we had a pasta bar) and it reheated very well. Made this last night for shrimp and whole wheat pasta. SO good and so easy! I will never buy any alfredo in a jar again! Also, when I reheated it for lunch today, it reheated very well, not near as “saucy” as last night, but still covered the pasta and shrimp and tasted fabulous! This is hands down the best alfredo sauce I have ever eaten and it’s so easy to make. It’s absolutely delicious and beats Olive Garden by a long shot, which used to be my favorite until I tried yours! Could I use water instead of milk? That’s the only thing I don’t have on hand, and can’t go to the store. is it any different adding almond milk instead of normal milk? just made this and it is sooo good!! i made a few changes…used colby jack cheese and added bacon and minced garlic…delish!!! so easy to make. This is the only alfredo we are eating from now on. Thank you for sharing!! Absolutely fabulous!!! I used the shredded parm as it is what I had to hand and it worked, as well This is my go-to alfredo recipe…IF you are looking for an easy, quick deepish recipe-look no further! Thanks so much for the recipe!!!!! would love to make this but I was wondering if it refrigeratable. If so, will it taste the same? If I wanted to add chicken how would I do it? Dice up chicken breast in bite size pieces and add to the butter after it has melted. Let it cook through and then add your other ingredients as stated in recipe. What kind of Parmesan cheese do I used? Can I use it from a bag? Or does it have to be freshly grated? Also, Is this recipe hard or easy? We are planing on using it for a cooking club. I was looking for a quick,easy alfredo sauce one night while making dinner, Spotted your recipe, made it,family loved it. We won’t be buying the jar stuff anymore! thanks again for posting a great recipe. Simple and so Good ! I love veggies so added sauteed red pepper strips , and some onion and mushroom . I love this sauce. I found this recipe via Pinterest and immediately tried it out. So simple and tastes great. Thanks for sharing it. I have made this sauce a few times, but with Linguine noodles, but tonight I didn’t have anything but lasagna noodles. Anyway, I decided to make a lasagna with alfredo sauce, chicken, and frozen veggies. It was delicious. This sauce is great on anything. I love it. I just made this! It is delicious! I love this sauce make it everytime! Thank you so much for the recipe! I love your measuring cup to! Hey I just made this, and it turned out a little pasty… Any suggestions to fix this?? Wanted to find something my VERY picky family would eat, and this is a winner!!! Easy ingredients, time saver, and wonderful 😁 Thank you for dinner! love this recipe. This is a big hit with my family everytime I make it. Thank you for your recipe, this sauce was delicious, mother and I enjoyed eating over chicken fettuccine, definitely it’s a keeper!!!! I made this tonight and it came out so good! Thank you! This is such and easy and fantastic alfredo sauce! I even added italian seasonings into the sauce. Thanks for sharing this recipe! I love the use the bread you have! I’ve used hamburger buns to make garlic bread and it’s just as good- softer too! I’m making the Alfredo sauce tonight. This was excellent! Homemade is seriously the best way to go. Thank you so much for sharing your recipe! Thanks this is an easy recipe for things that I have on hand normally. Wonderful sauce and much less guilty than using heavy cream. The hotdog buns?? They and hamburger buns are my “go to ” for ……French toast! We like it better than any other leftover bread. Just wanted to leave a Big Thank You for this quick and easy recipe that allows me to use things I mostly always have around the kitchen. The hubs hates store bought Alfredo but loves this stuff. Thanks for making me look good. My carbonara has never tasted so good. think the powdered Parmesan would taste good in it but it did. Thanks for a great recipe. Thank you ! Easy and yummy. Hi! I know you published this a few years ago but I just found the recipe! I tried this tonight and it has been my favorite alfredo! 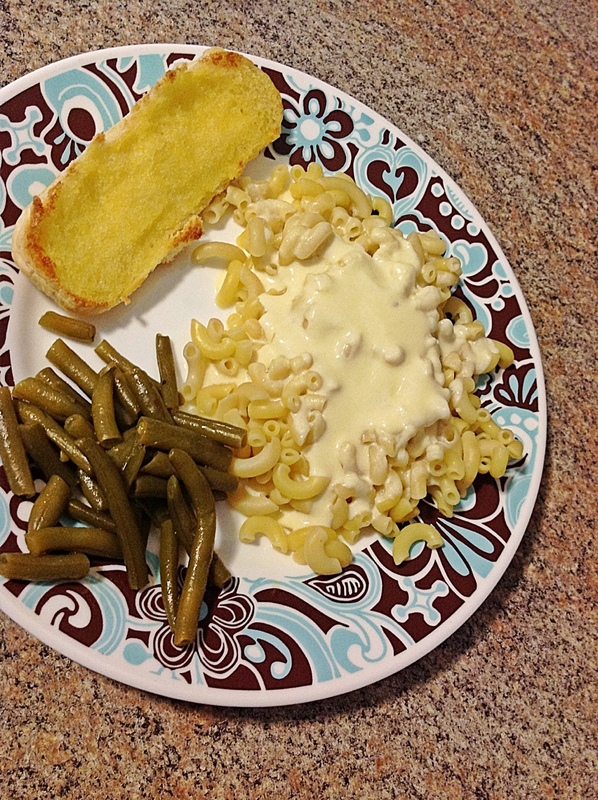 It was so easy and reminded me of Olive Garden alfredo. Loved it! I didn’t have cream on hand so I searched for recipes that didn’t have it. Can’t wait to make it again! Thanks! I made this tonight and it was absolutely delicious. Thank you for sharing this. I will definitely make it again. I haven’t tried it. If you do let me know if it works. I have tried it with almond milk and it was great! Thanks so much! Had everything on hand and I’m the only one who likes alfredo so perfect for me in a home film of red sauce lovers! This is so simple to make, and is delicious! I subbed half n half for the milk. I doubled the recipe. Added to my rotation! Had random chicken ravioli in the freezer and needed a quick sauce. Everything I found called for heavy cream, which I never have, but I did have cream cheese so I tried this and it was super yummy! I will definitely make it again! Thank you! Also, I used nonfat milk (cause that’s what we had) and it still got nice and thick and was delish! There is nothing wrong with using what you have on hand. With 6 kiddos (which includes 2 teenage boys) we have to do this regularly! It’s not always the easiest to do, but we sure get by just fine. God Bless!